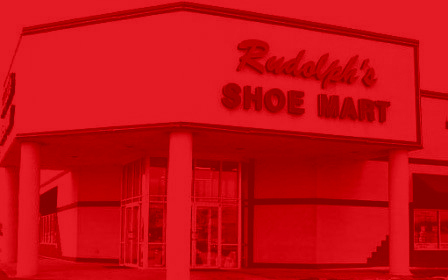 Since 1953 Rudolph’s has specialized in size, proper fit, quality footwear and value pricing. 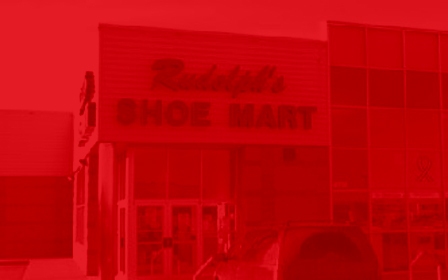 We offer a variety of casual and comfort shoes in a family-friendly environment. 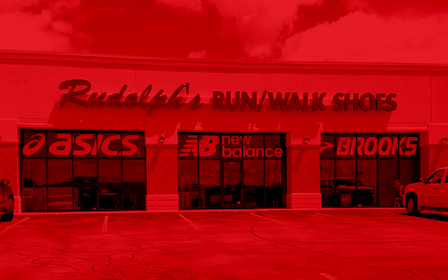 Our full service staff is personable, professional, and deeply committed to meeting your needs.